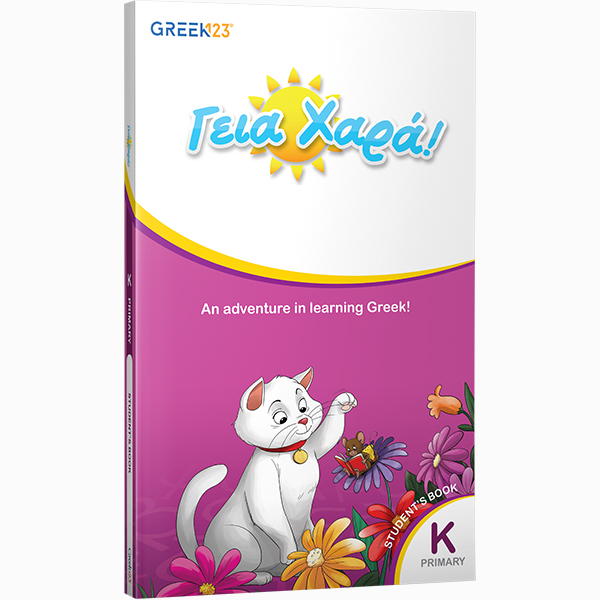 Digital Subscription: The digital subscription for students enhances the learning experience and reinforces material from the kindergarten level. 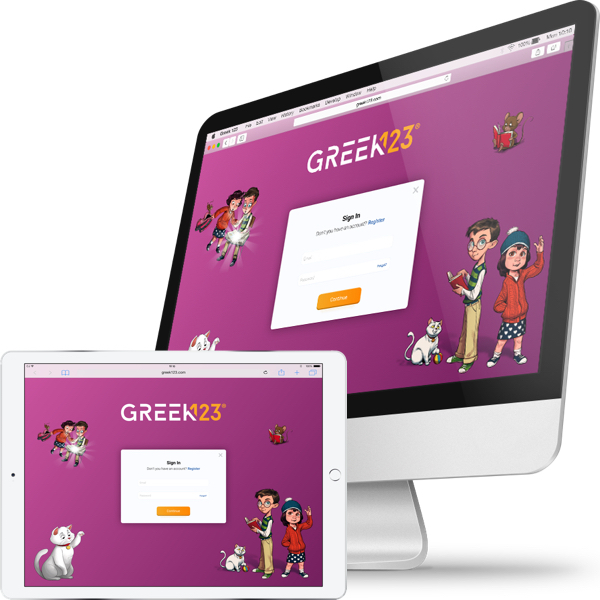 Student receives a username and password, providing access to all the digital content accessible on all devices, including tablets. The digital subscription is for 12 months. Whats included: Animated lesson videos for all 25 lessons from the Student’s Book, 25 animated reading videos – one each lesson, 10 animated having Fun with Sounds videos, 5 animated Storytime review videos, 5 animated song videos using only words that have been taught and from Student’s Book 5 review sections, animated Storytime videos. Includes access to the Student’s Book in interactive Ebook format. 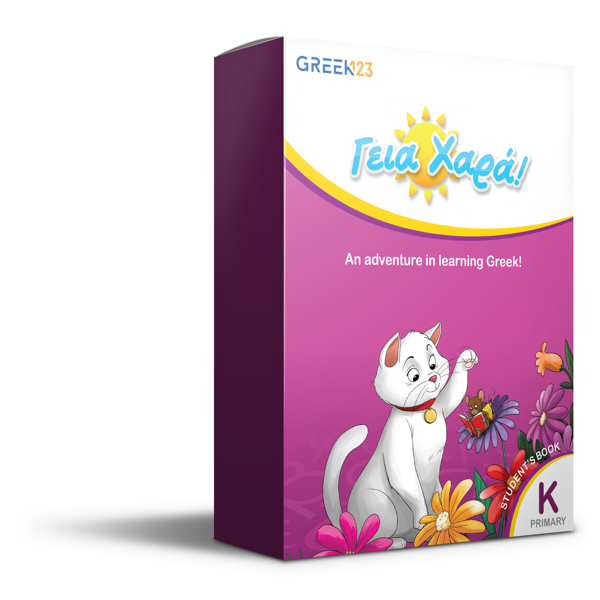 Each lesson’s subject matter is reinforced through games, puzzles, quizzes. Teachers and Schools: Free custom accounts for teachers and schools with purchase of student’s package. Includes everything in the student’s subscription plus all the resources and tools needed for teaching and administration. Captivate students by showing them the big picture on Interactive White Board. Don’t have an IWB? You can still broadcast lessons with your laptop or computer using a projector. Teacher’s tools include teacher’s guides, how to videos, audio downloads, and student reporting. Even if you chose not to use the digital in class it is still can be a great resource for students at home. Reporting: Parents and teachers can check progress at any time and receive real time updates a student’s progress, recent activity and overall performance. Motivational Schema: Developed using a motivational learning approach keeping students interested and excited. They are encouraged to progress from lesson to lesson and track their progress on the island. Earn coins for completing lesson games and trade them in for prizes for customized student avatars. The leader board is where Students can see their classmates avatars and compare their progress.